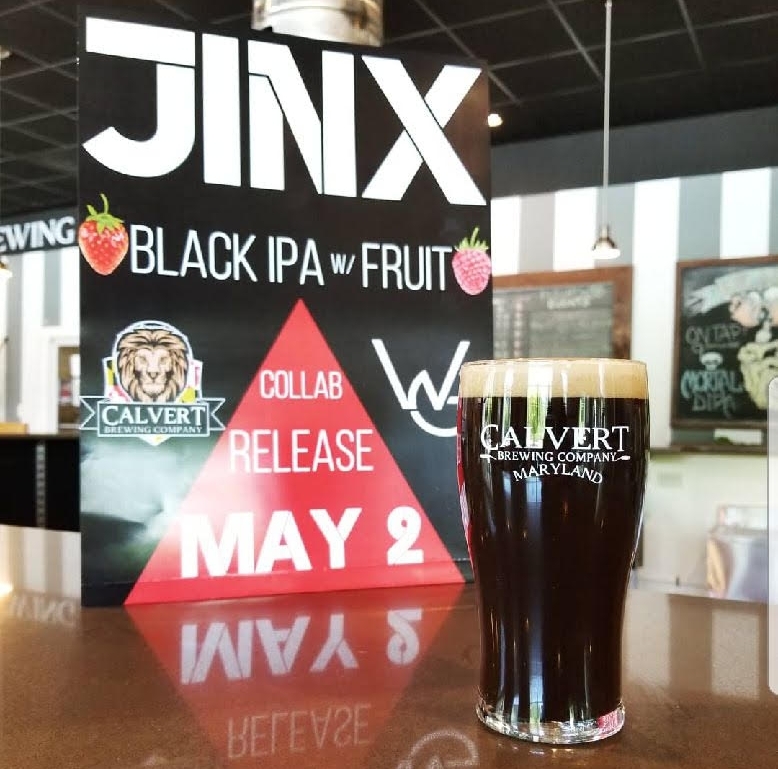 Today we release JINX, Black IPA w/ Fruit, experimental collaboration beer with Wiley Gunters. Two versions are available, raspberry & strawberry. Both on tap tonight at Wiley Gunters, and Raspberry is on tap at our taproom in Upper Marlboro. Dark in color, light in body, smooth, not-bitter, refreshing with subtle *real* fruit flavors. Summer Concert Series at the Farm Starts this Month!